With the trading signals to our trading strategies, our customers benefit from price fluctuations of selected international equities on basis of the FINVAX rebound algorithm. 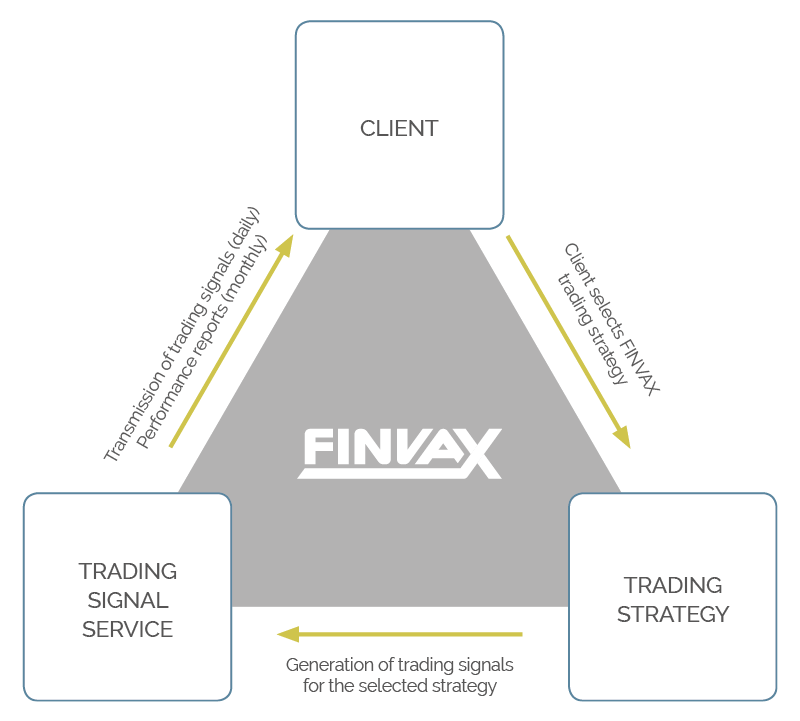 For getting to know the FINVAX trading signal service and the performance of our trading strategies, you can take advantage of free trial months for up to three strategies. You will receive the respective trading signals for the selected trading strategies and also a performance report at the end of each month. At the end of two months of testing, you can decide whether you wish to subscribe to one or more trading strategies. Since our ambition is to offer the best products and services to its customers, you can always terminate your subscription by giving notice two weeks to the end of the month. If you are interested, please use our contact form.